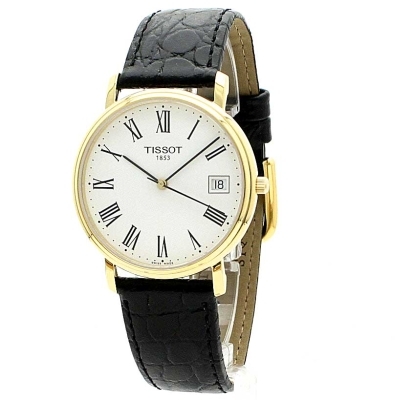 Classic design at an affordable price from Tissot. Backed up by Swiss master craftmanship this timepiece is pure class. My watch arrived the day after I placed my order. The watch is beautiful, exactly as portrayed on the website. Instuctions and packaging were perfect and I am very, very pleased with my purchase. Well done, I highly reccomend the Watch Shop. The watch was bought as an Anniversary present. The requirement was for a gold coloured body with dark leather strap and having a contemporary style. The watch is of a simple design yet stylish and is not one of those having an ever more popular large face this was not wanted at all by the recipient. It has Roman numerals on a white face which is easy to read. The date window is of a good size which enables the wearer to see the date easily.The leather strap is a good size and is very comfortable and eases with more wearing. 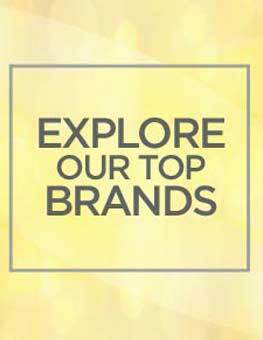 I presume varying watch straps sizes are available as is a feature for other TISSOT watches I have seen Overall, a very stylish, attractive but classic watch and comfortable watch and excellently priced. I have had a solid gold longines watch for over 30 years and just recently it broke. I deliberated over what watch to buy, and went on to the web and came up with tissot . It came in a presentation box second to none. Once on my wrist it looks the part a watch that looks every inch the price I paid and more. the full leather black strap sets the gold plated case off to its full potential . Exellent, product as described and captured on watchshop page. Highly recommended seller. I chose this watch because of the crystal clear clarity of the face, uncluttered by unnecesary features. It displays the time and date at a glance, and the leather strap is comfortable to wear. The slim gold finish case together with the strap make it look elegant, and it has turned out to be exactly what Id hoped. The product looks a lot better in person, the attention to detail is incredible, the strap design is sick aswell. Uncomfortable at first but its shaped to my wrist so its sound now. Definitely recommended! I was looking for a simple, classical watch design and this one fitted the bill at an affordable price. My son got this watch for his 21st birthday and is delighted with it: clear face and hands, slim and smart., reliable timing. The product is fantastic! I ordered it yesterday afternoon and it arrived here at 9.22. Absolutely brilliant service for free delivery! The watch itself is just what I wanted it to be - every inch of class and great to look at! All in all 5 service and a 5 product. I wouldnt hesitate to recommend this watch to anybody! Loved the watch, brought this as a gift. The watch is very classical and can be used for any occasion. 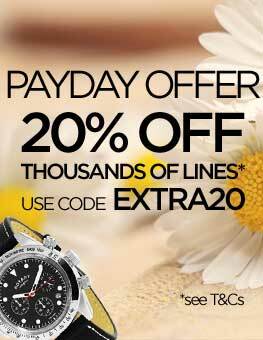 Beautiful elegant watch - a perfect birthday gift for the discerning chap! Competitively priced and great value for money. Disappointed that Tissot don't offer a lifetime guarantee like Rotary. This watch is excellent quality, loaded with style and has precision time keeping. 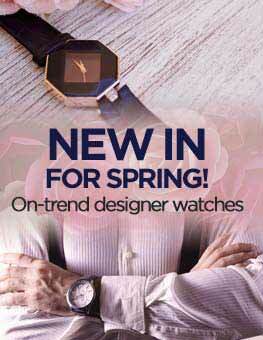 It is a slim line time piece with stylish case and traditional face and is brilliant value for money. This watch turns heads. I am very pleased with the quality of this watch and I cannot recommend it enough. Well done Tissot. The product is sleek, stylish, keeps time well is well made. This watch is impressive and at a very affordable price. Why would you buy anything else?! Ordered this watch a present for my husband on our wedding day and am really pleased with the purchase. It is a very smart watch at a reasonable price and he was very happy with it. He has been wearing it ever since the wedding four weeks ago. I was also impressed as the order came within less than twenty four hours. Would consider ordering again from watchshop.com. Well finished, attractive and well engineered watch. The high contrast white face with large black Roman numerals, and clear date display is attractive and easy to read. The soft leather strap makes it comfortable to wear. I have nothing bad to say about it. Nice watch, keeps accurate time. The second hand is spot on, unlike some watches I have seen. Perfect watch - bought as a gift for my Dad. Looks really stylish and keeps it simple - not too much that can go wrong. nice straightforward watch, easy to see the time(i dont have good eyesight) so it is just right for me, nice leather strap ( could be slightly longer) but does the job fine. more than pleased with the purchase!!! and would recomend this watch totally. Time came to replace my faling watch, the last of three in my 80 years. My choice of style being as all previous, a classic round white face and black Roman numerals, in a gold PVD finish and as slim as possible. Importantly with a leather strap as opposed to a metal braclet. Prepared to pay more, until I noted the Tissot Desire which matched all these aspects with the added date indicator and durable sapphire mineral glass. 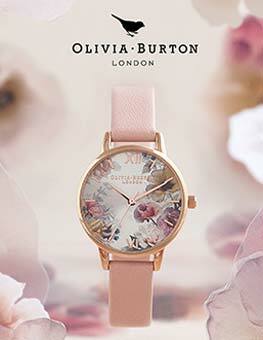 I am absolutely delighted with this watch which has an understated elegance and keeps exellent time. I wanted a watch with classic looks and roman numerals. I also prefer leather straps as I find them to be more comfortable than bracelets. After searching the Internet I settled on the Tissot Desire and ordered it from the lowest priced seller. It arrived promptly and after trying it on for the first time I decided it was just what I was looking for. It looks great and does the job well. East to read white face with clear roman numerals. Nice design case,neat and slim with strong leather strap and buckle. It gives an overall impression of quality. Very impressive presentation box with books about Tissot etc. Watch delivered quickly and very well packaged. Very pleased with product, looks good, feels light on wrist, good quality and am confident it will last me a good time. Thank you Watchshop for exceptional service. 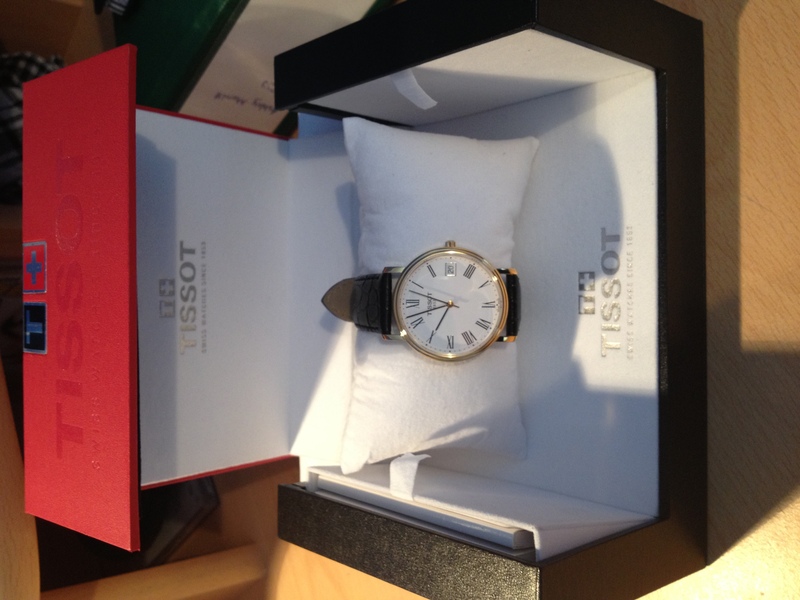 I found exactly the Tissot watch i was looking for on your web site at a brilliant price. Unfortunately it was out of stock. I tried other suppliers who were either more expensive, or just didn't look genuine. went back to your site and left my mobile number. Sure enough I was promptly notified when it was back in stock. I ordered that afternoon and the watch was delivered 10:00 the following morning. The E mail notifications and links to Royal Mail tracking were really helpful and reassuring. Being curious, I did use the link and was told the item had left the sorting office and was on its way to me; with that, the doorbell rang and there it was ! I don't think that service like that can be bettered. 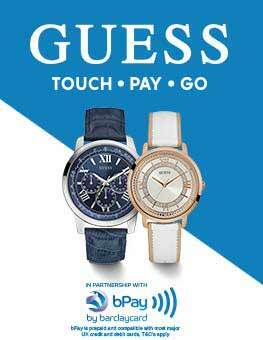 Well done Watchshop and Royal Mail. My only complaint is that the item was so well packed, it took me a while to get into the packet ! !